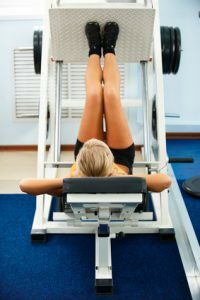 The leg press has become one of those machines that gets a lot of flack in the gym. People are concerned over the danger of using it along with not being sure how effective it can really be. So is it an effective exercise? Does it serve any purpose? Or is it just a machine in the corner that people occasionally load a ton of plates on to act like they are strong? A lot of people have used the leg press over the years. If you look at classic bodybuilders from the 1960’s to now, just about all of them have used the leg press. You can easily find pictures of every Mr. Olympia winner using a leg pres s machine and cranking out reps with over 1000 pounds on it. So does it build mass? Well logic would say yes. Can this machine injure you? Oh most certainly! The way many machines are built can put your body in a compromising position, but note the word “can”. By the same token, bad form can result in an injury, but that is the same as if you did squats improperly. The biggest concerns when working legs are the knees, hips, and lower back. The leg press is actually good for the hips because it trains them in a slightly different range of motion compared to squats. For the lower back, there is certainly a concern of rounding the spine as the knees get close to the chest, thus putting the lower back in a vulnerable position. The knees of course are always a worry, but it is similar to squats in that you don’t want them to travel too far in certain load bearing positions. Heck many of those same bodybuilders who use the leg press with all that weight wrap their knees before starting for added protection. 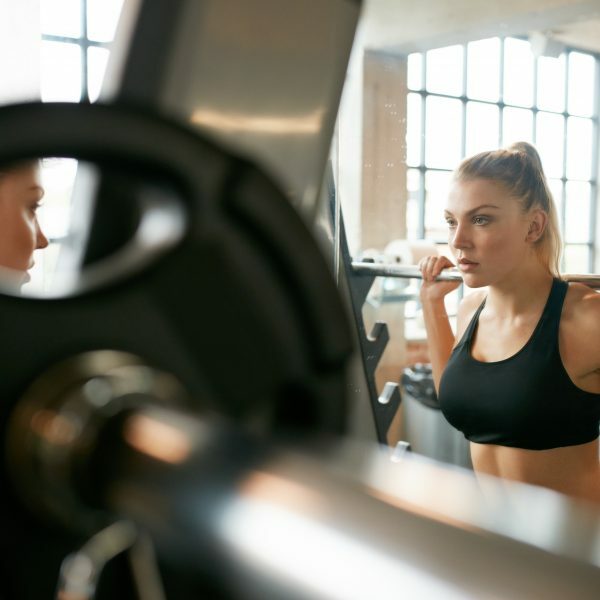 So yes you can hurt yourself, but only if you are doing the exercise in bad form, which often occurs by people trying to show off using too much weight. The leg press is truly great for mass. You can do things with a leg press station that you can’t with squats. For example, drop sets can be done pretty easily in a leg press machine. Plus it can really work the hips well and strong hips translate directly to more strength in deadlifts and squats, which builds strength and mass. As for working just the legs, it is fantastic for that. You can rack up a moderate weight and crank out 20-30 reps (without locking out) to really get the blood pumping in the entire legs area which helps prime them for getting larger. Follow that up with some good form pressing (going to a 90 degree angle for the knees) and you are on the road to some added leg mass. So the bottom line is that yes, the leg press is an excellent machine for building leg mass if you don’t let your ego overload the machine and use strict form.